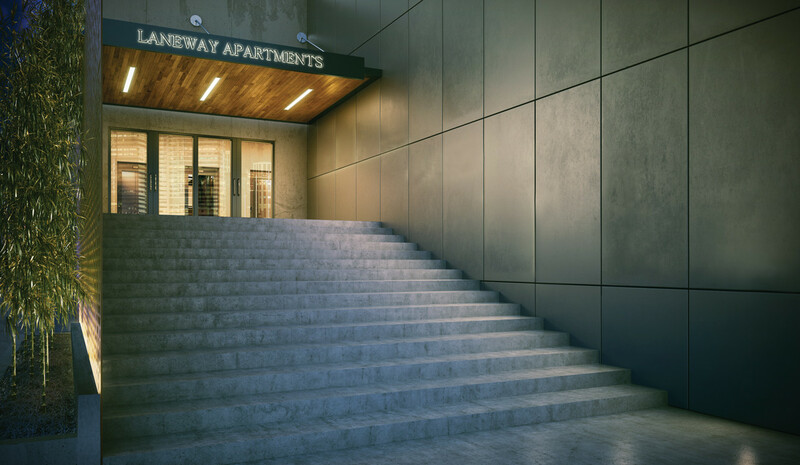 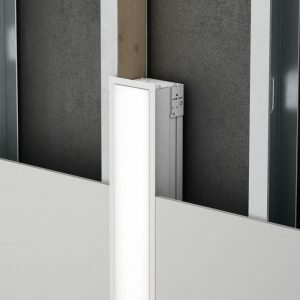 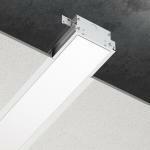 Via Wet offers architectural lighting for wet locations in both exterior and interior applications. 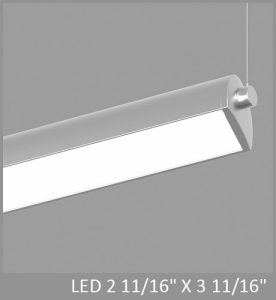 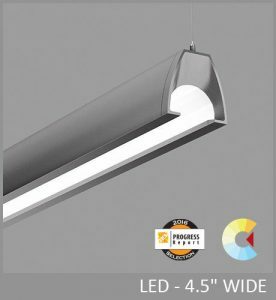 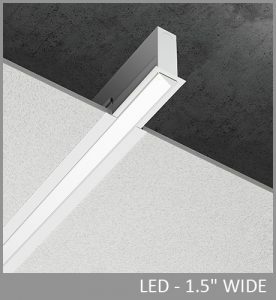 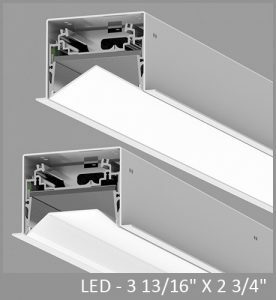 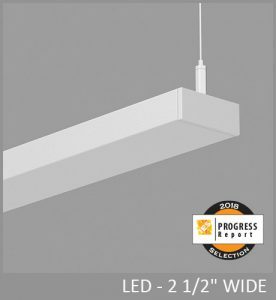 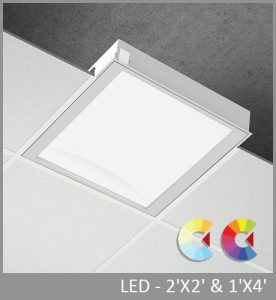 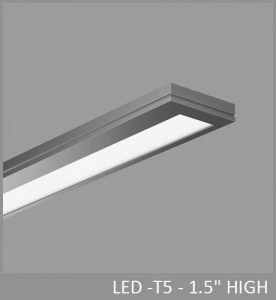 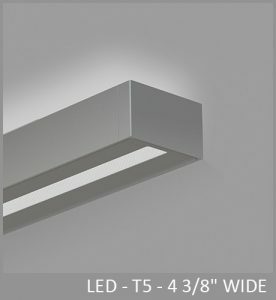 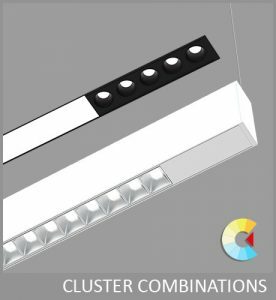 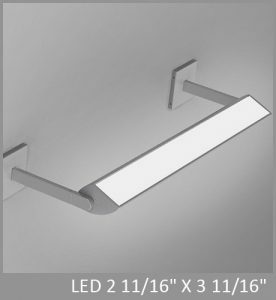 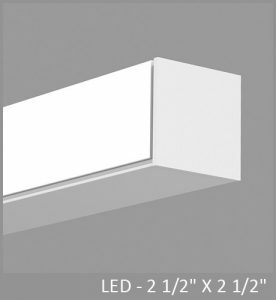 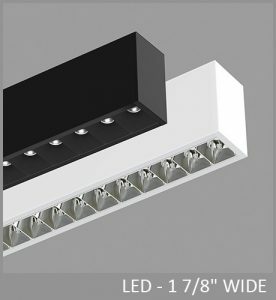 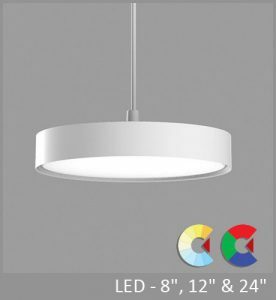 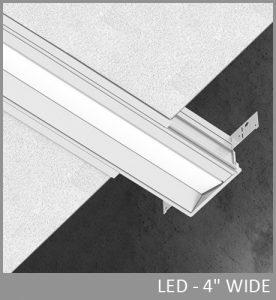 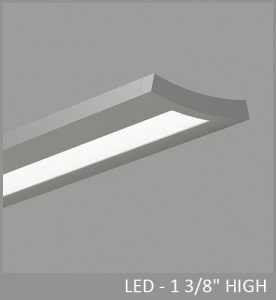 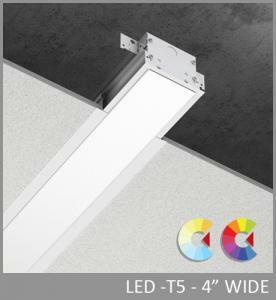 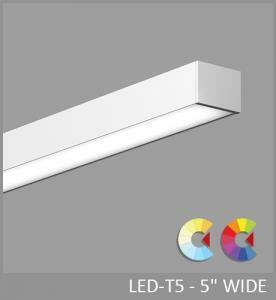 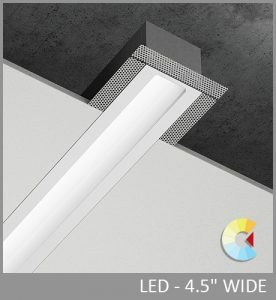 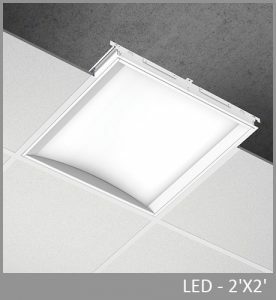 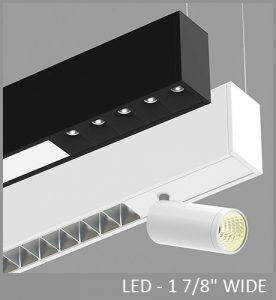 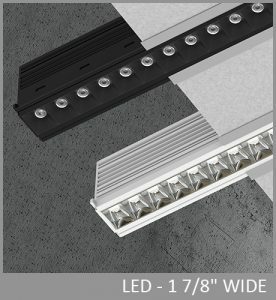 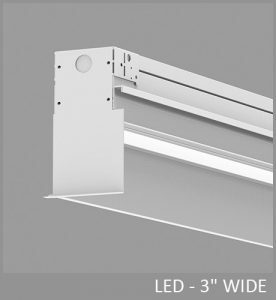 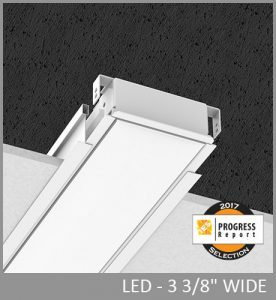 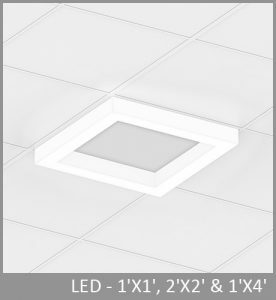 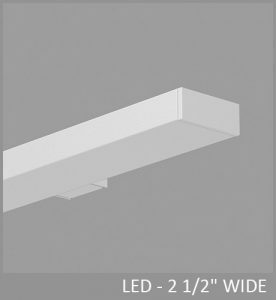 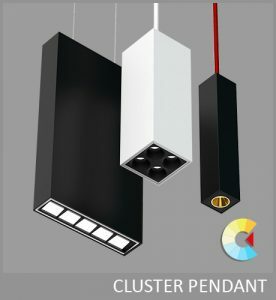 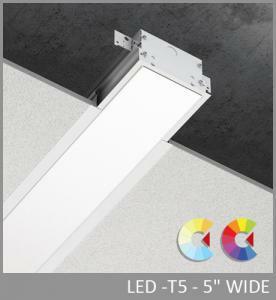 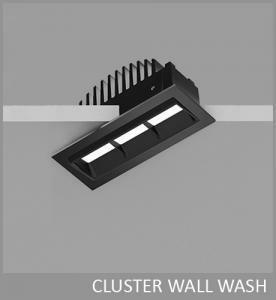 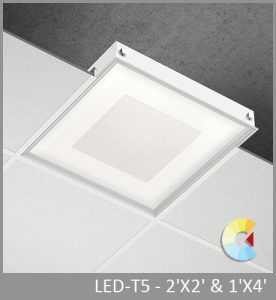 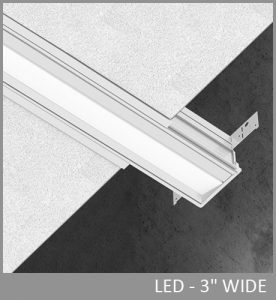 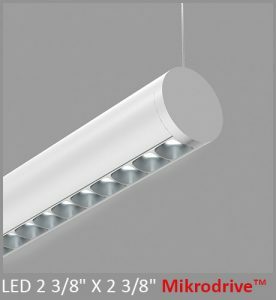 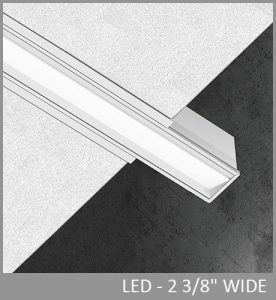 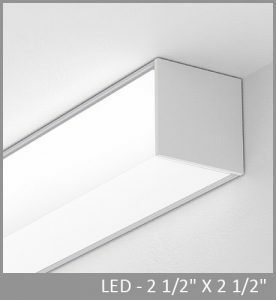 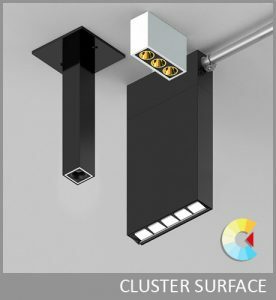 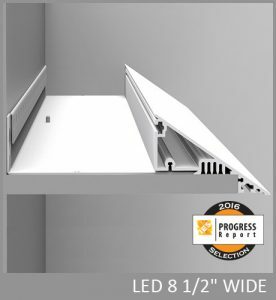 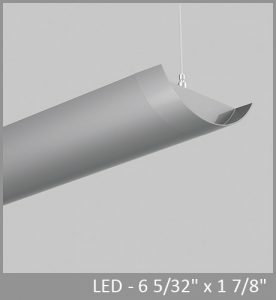 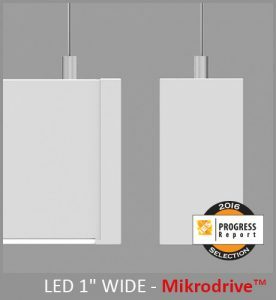 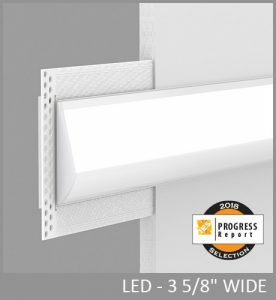 With a simple 3¾" high by 4½" wide profile of extruded aluminum, Via Wet can be installed in recessed, ceiling, wall, or pendant mounting. 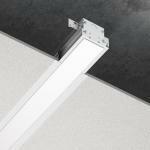 Fully sealed, Via Wet is suitable for extreme weather condition, -20ºC/-4ºF to 40ºC/104ºF. 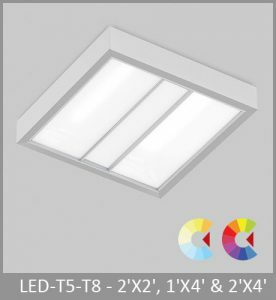 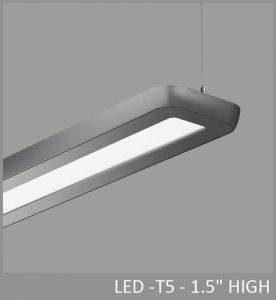 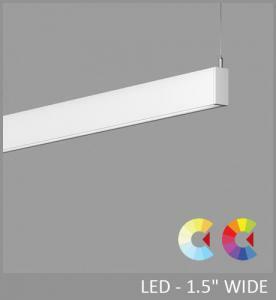 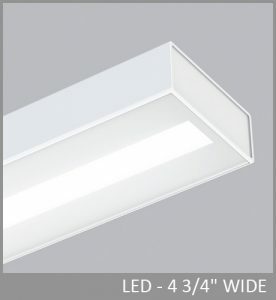 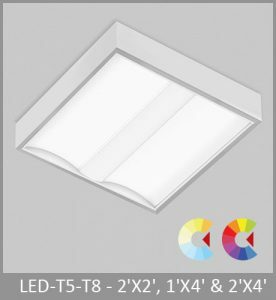 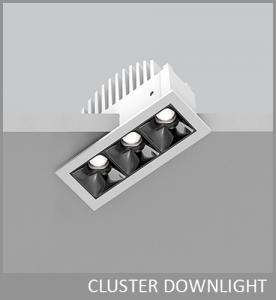 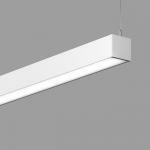 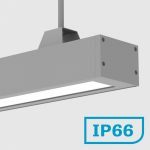 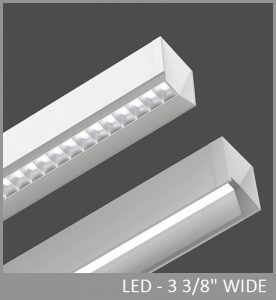 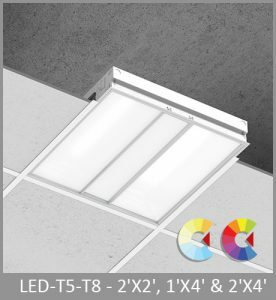 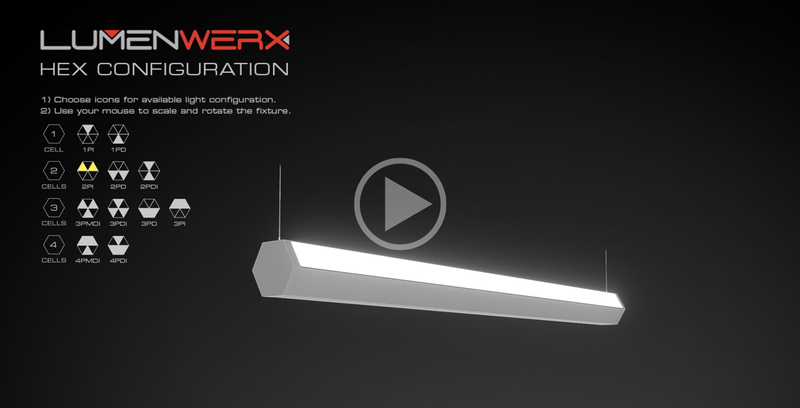 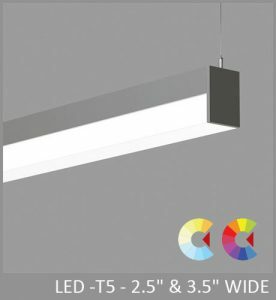 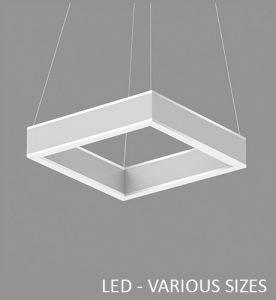 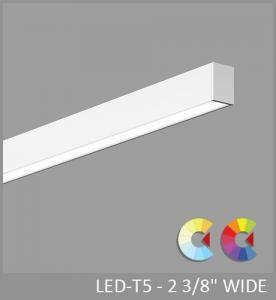 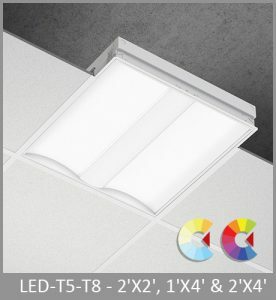 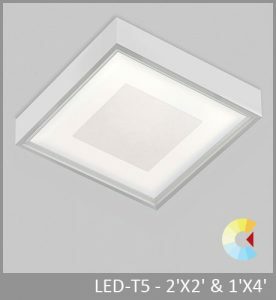 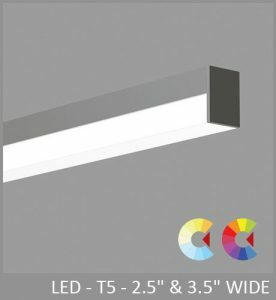 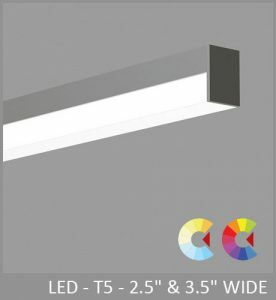 A choice of output options provides up to 1000 lumens per foot section. 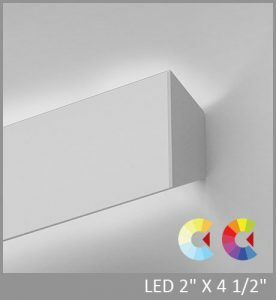 Via Splash offers three optical distributions: direct, direct/indirect, and asymmetric. 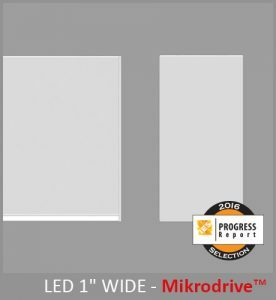 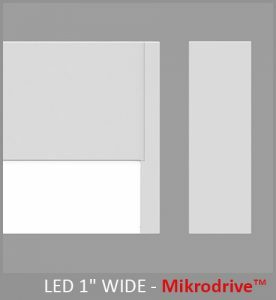 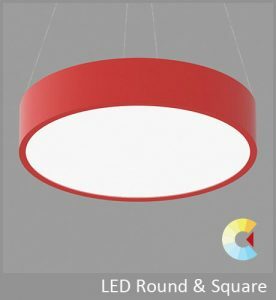 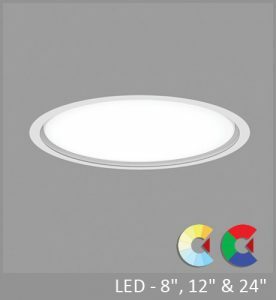 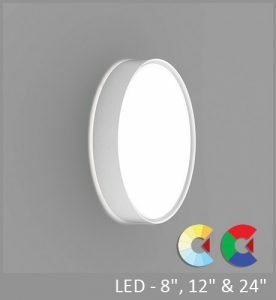 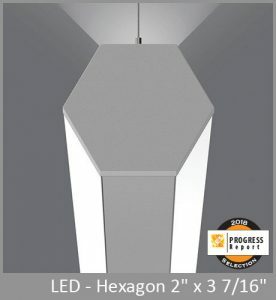 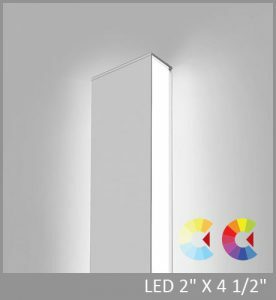 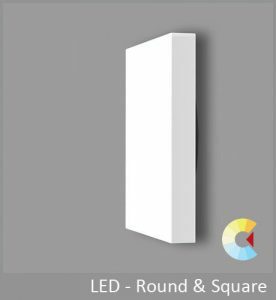 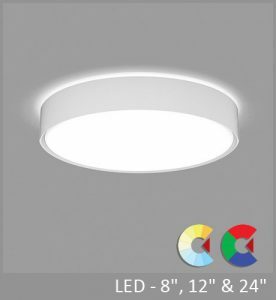 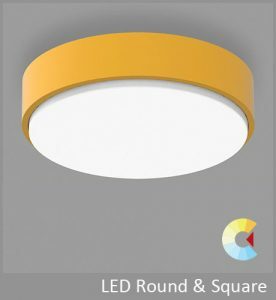 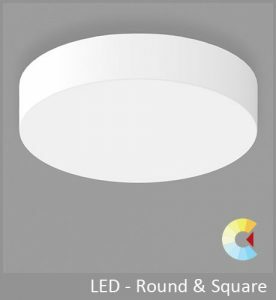 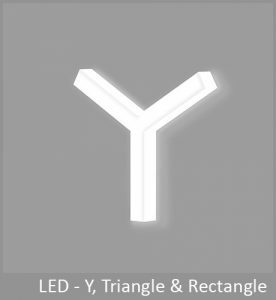 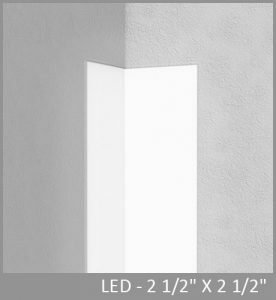 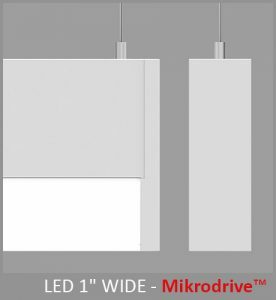 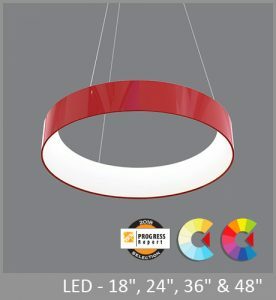 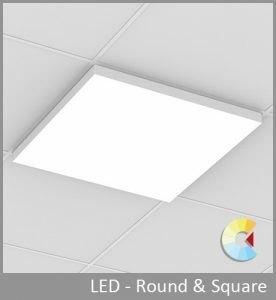 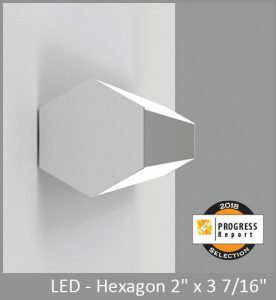 All feature die-formed, matte-finished reflectors for high efficiency and source obscuration. 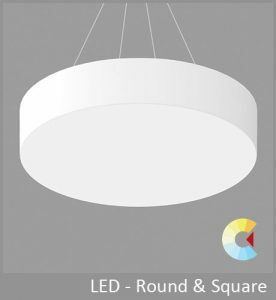 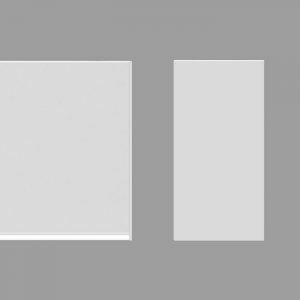 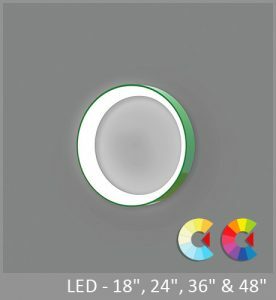 Two lens options are available for direct lighting. 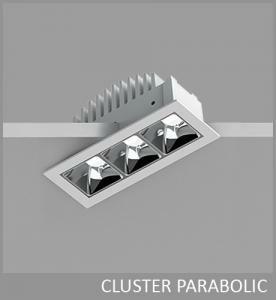 The High Efficiency Lambertian Optic (HLO) uses a diffuser that combines 88% transmission with good source obscuration. 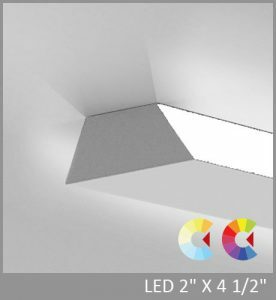 The Precision Micro Optic (PMO) utilizes a special catadioptric lens with a two-dimensional array of prisms designed to eliminate glare while maintaining high efficiency and clean luminous appearance. 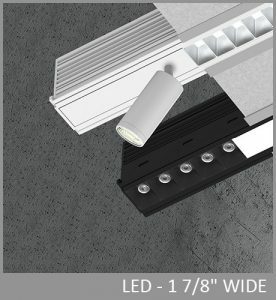 Asymmetric distribution uses the HLO optic; indirect uses a clear lens. 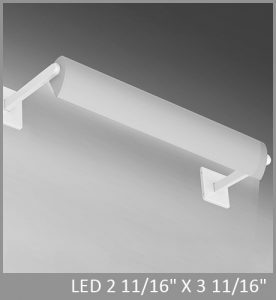 The optics are sealed in a clear, tempered glass (TMG) or UV-stabilized polycarbonate (PYC) protective enclosures. 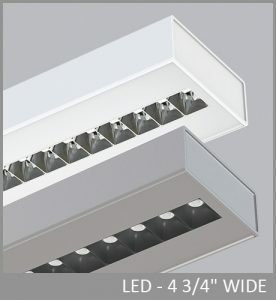 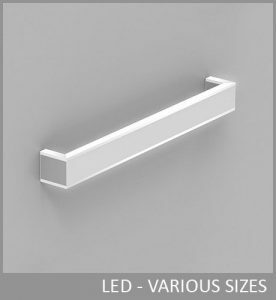 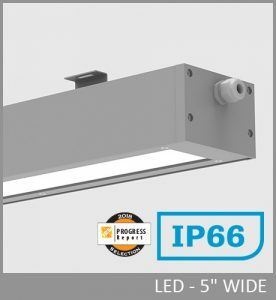 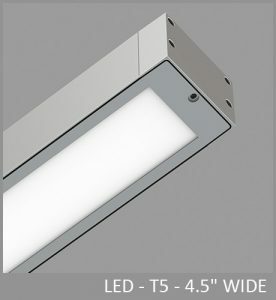 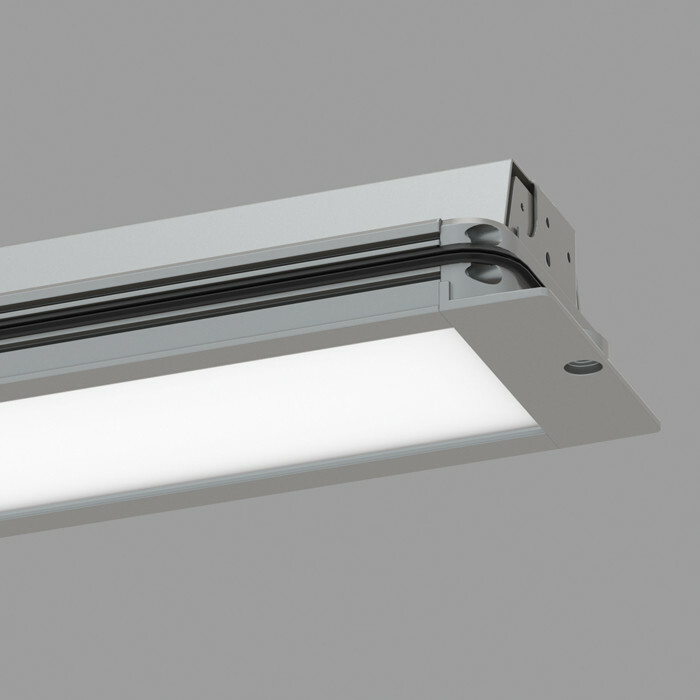 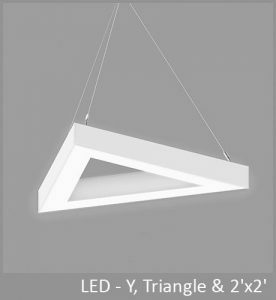 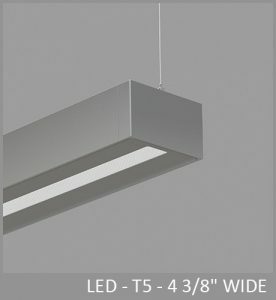 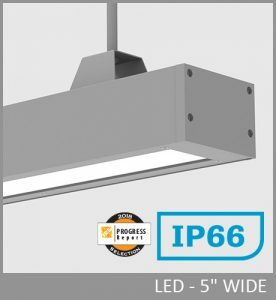 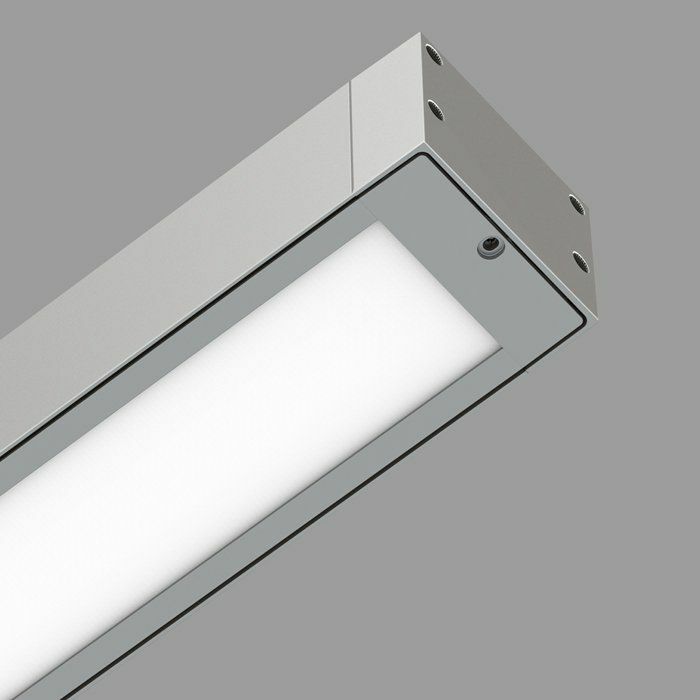 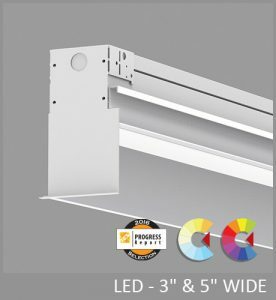 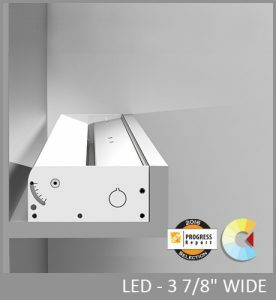 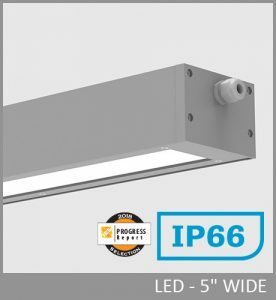 The optics and enclosure form an assembly up to 4' longer. 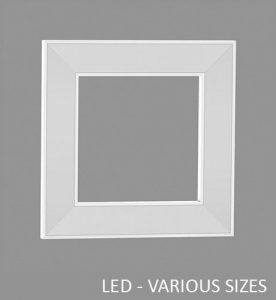 In longer housings, multiple assemblies are sealed by a lens frame of the same length as the housing.